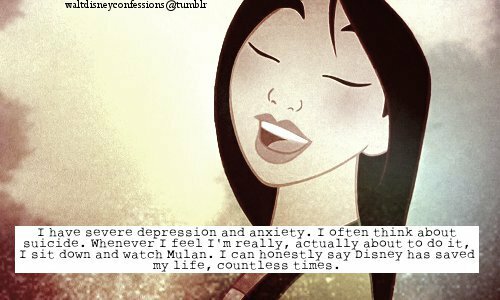 Since the Disney confessions post I made last week was such a hit (and I love looking at all of the different confessions), I've decided to make Fridays, "Five Confessions Fridays"! 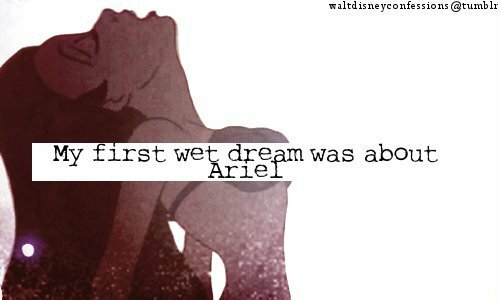 Every Friday I'll post five interesting confessions I find on the Walt Disney Confessions blog. If you have any confessions you'd like to share, please feel free! 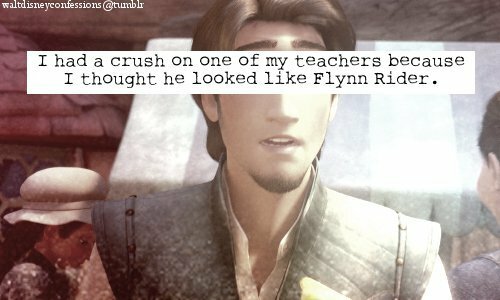 They can be your own, or ones you find on the blog you enjoyed and thought other people should see! 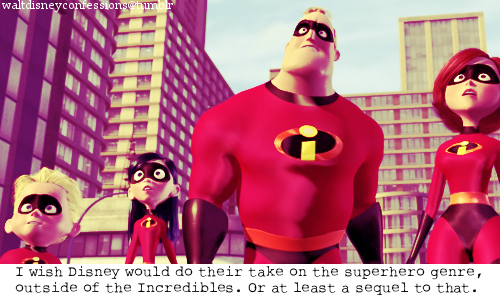 An "Incredibles" sequel NEEDS to be done. I will not rest until one is! 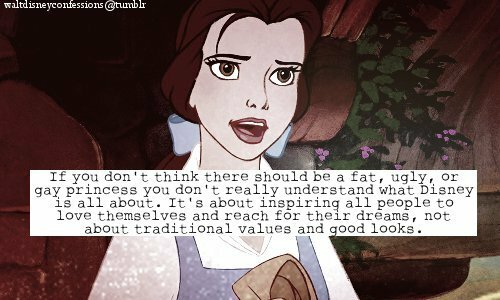 One of the reasons why I love what Disney movies can do. Haha I just HAD to put this up. I find it too amazing and hilarious.